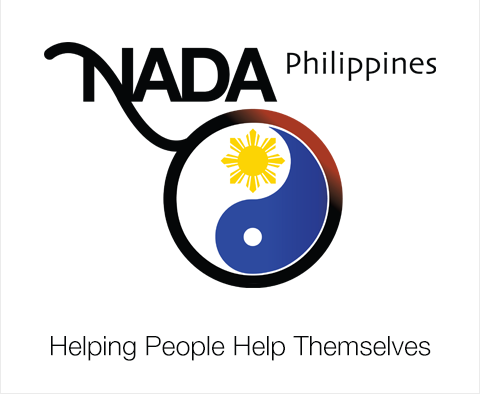 NADA Philippines envisions a society wherein organized communities can provide their members with affordable and accessible treatment for physical, mental, behavioral health conditions through ear acupuncture detoxification used in conjunction with other treatment modalities. Our mission is to provide ear acupuncture detoxification training and services to individuals, organizations, and communities in order to promote and propagate its use and disseminate its benefits. To equip individuals, organizations, and communities with the skills necessary for practice of ear acupuncture and ensure its standards of practice. To document clinical experiences in order to contribute to the body of knowledge related to ear acupuncture as a treatment modality for various health conditions. To establish administrative and finance systems that will help to ensure program implementation and sustainability.